If you’re just wondering which one is ‘better,’ that’s a little like comparing one slice of a pie vs. the whole thing. Both are good to eat, but if you’re trying to serve a large group of guests (your customers), it’s much better to have a whole pie rather than a single slice. Let’s take a minute to break down what the terms ‘logo’ and ‘brand identity’ really mean, and why comparing a logo vs brand identity head-to-head isn’t quite the right idea. How many can you identify? Hover to reveal the full versions. The above logos are presented in black and white, without typography. After separating them from these other identifying characteristics, they’re still unique from each other, but would you want to represent your brand this way? Obviously, this is a bit of an extreme illustration, but hopefully it makes it clear that the real power in branding lies in combining your brand’s logo with other visual elements, especially in some kind of branded context or environment. In other words, an identity system. Note that your brand identity isn’t just the presence of these individual elements, but the combination of them. Your logo is rarely used in isolation. When your brand’s identifying marks are applied to something like a website or business card, that’s your brand’s identity system in action. Secondary branding elements like photos, patterns, textures, printing process, quality of physical media, etc. play a large role in the way your brand is perceived. In conclusion, we can see that when you compare a logo vs brand identity system, you’re comparing one piece vs. a whole. It’s great to have a working engine in your car, but if you want to go very far, you’re going to need a drivetrain, tires, safety systems, a body, and many other components as well! 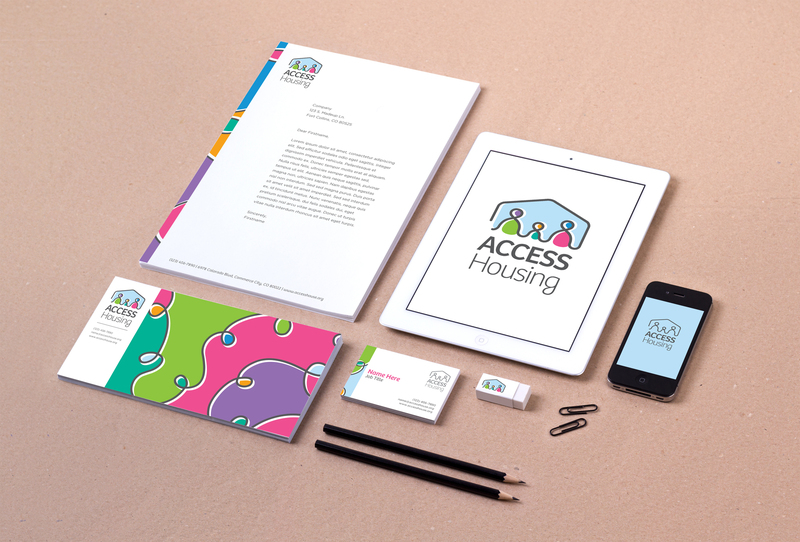 Access Housing’s brand identity system, applied to materials. Now, take a look at your company’s branding. How does each element serve to position your company? 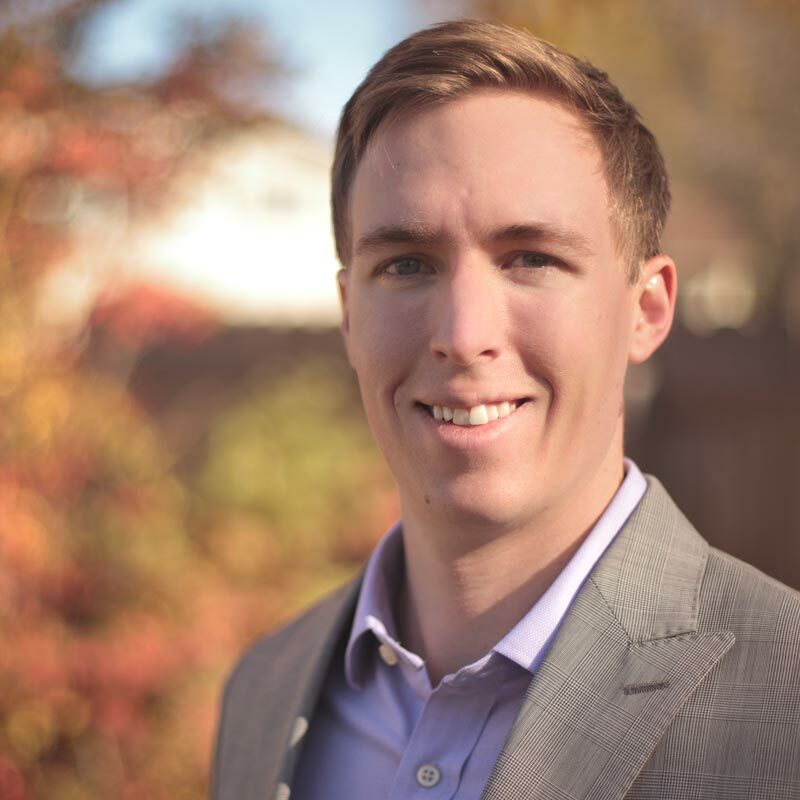 Do you use secondary branding elements effectively? Do your printed materials send the message that your company is approachable and easy to work with, or cheap and stingy? If you have a concern, or even just some a question that you’d like to have answered, why not contact Ripley Studios? We are branding experts, and we are glad to help you increase revenue through more effective design. Until next time, happy branding! Previous—Ripley Studios: The Making OfNext—99designs scam explained: Why ‘design contests’ don’t generate effective design.